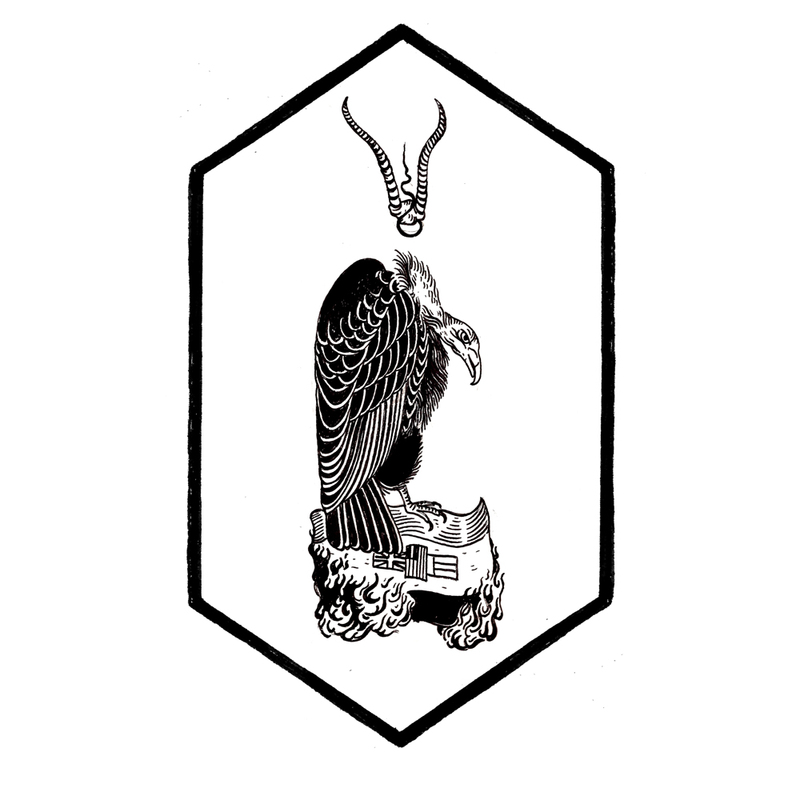 This third edition of The Round Up Tapes features a couple of records I really enjoyed this year that are particularly bleak in sound and/or aesthetic. Because that’s the MO of this blog and who doesn’t like to feel bleak now and then? Black Autumn have been featured on Bleak Metal once before, when the wonderful The Advent October was released at the beginning of 2013. That EP was very much a favourite of last year and so when a full length arrived, excitement abounded. 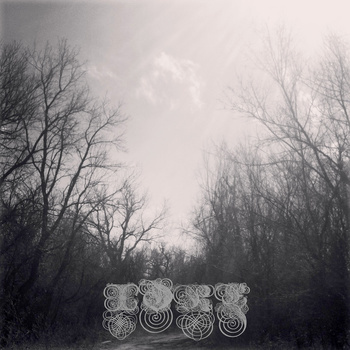 Losing The Sun follows its predecessor in that the melancholy rhythms and soft touches of light filter through the darkness of the sound, yet the record also steps up and forward in terms of the emotional response that is elicited from the listener. “Losing The Sun” begins the album with huge, sweeping guitar movements that give way to M. Krall’s rasping voice and echoing passages that create a tangible sense of deep, mournful regret. The softer edges of this first track are soon ravaged by the harsh tones of “St Elm’s Fire” that signal its approach. Those hard moments are countered by sorrowful guitar lines that cascade into the song and lift it past just being a wallowing, sadness-filled pit of despair and instead into music that provokes and intrigues. 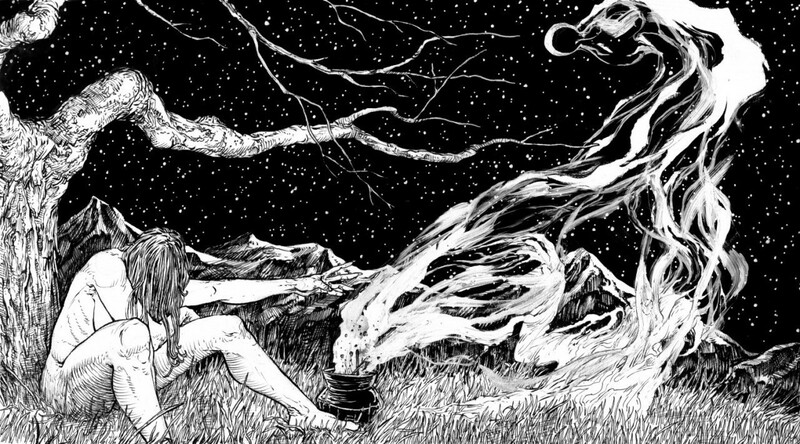 This one man project brings much to the black metal table in the music that is created as Black Autumn. Gorgeous instrumentation moves across the work as a whole with the piano sections in particular giving a stately grace to “From Whence We Came” and in turn the song breathes with a measured acceptance that the journey is full of pain and heartache. The electronic pulses of “The Distance” shows that much beauty can be found in utter desolation and Black Autumn is a project for which this adage rings wholly true. 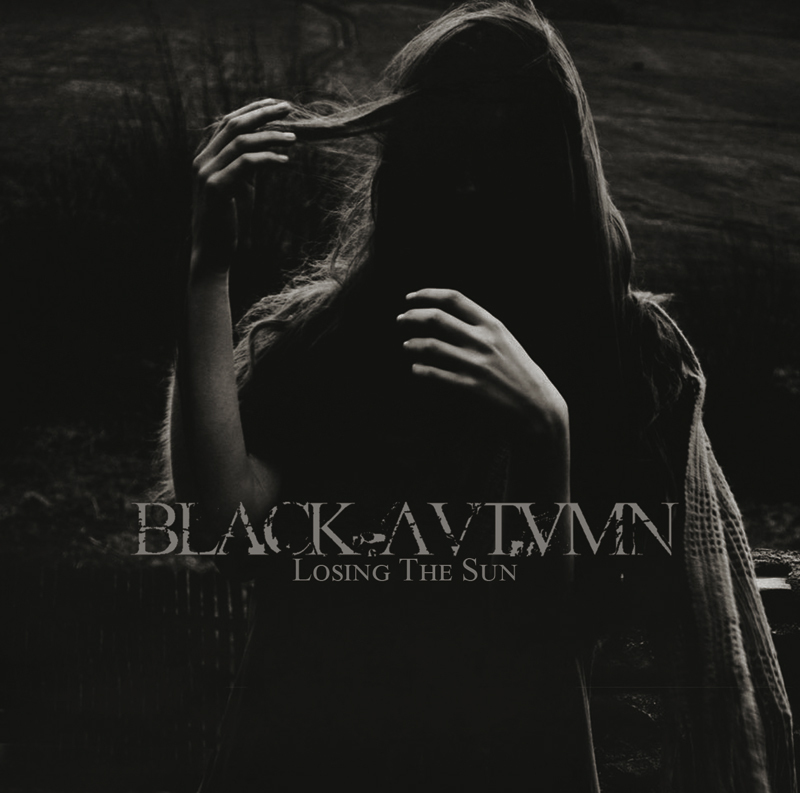 Losing The Sun, along with the Black Autumn catalogue, can be found on bandcamp. 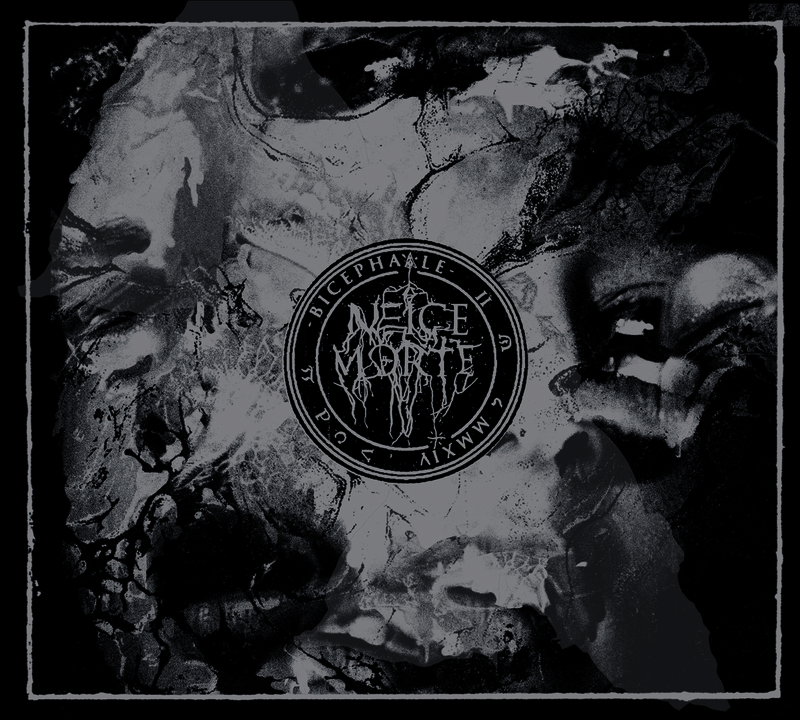 French obscurity masters Neige Morte are adept at creating soundscapes so abhorrent that just getting through to the end of their second record is a lesson in endurance. Bicephaale doesn’t trip on the more prevalent French rawness or prettiness, instead it resides in filth and dissonance and the very dirt of the earth. “500 Jours de Haine” strips back any semblance of melody to begin the album and punish with swirling vortexes of noise. All gnashing vocals and clashing guitars and sickening drum beats – it’s truly a cacophony and the discordance is dizzying and bewildering. The echoing martial drum beat that blurs into view around fuzzy guitars and XT’s vocals allow the band to step back ever so slightly yet they never lose that forceful rhythm and desolate tone that has been built up so far.